Eric practices in all areas of civil litigation, with a focus on serious personal injury and wrongful death. 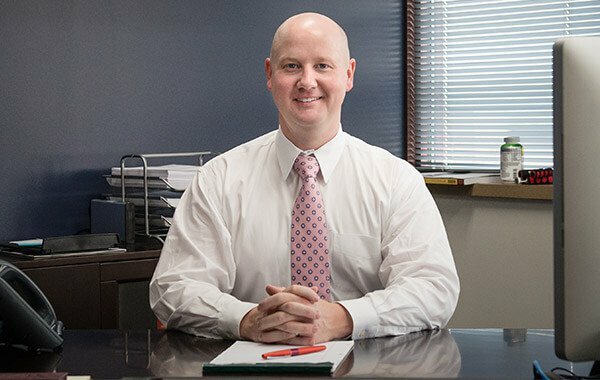 For nearly a decade following law school, Eric practiced civil defense litigation, representing some of the largest insurance companies, corporations, and companies in the midwest. In doing so, he honed his talents and skills as an attorney. The experience provided him with invaluable insight and experience as to how these entities operate, how they perceive those that have been injured, and how to effectively pursue compensation through the claim, lawsuit, and trial process. Today, Eric’s practice is dedicated almost exclusively to representing individual clients who have been injured or experienced other catastrophic loss or damage as a result of someone else’s negligence. Eric represents people involved in motor vehicle collisions, trucking accidents, nursing home negligence, professional malpractice, product liability, slip and fall accidents, and other general liability matters. 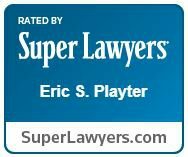 For five consecutive years (2011, 2012, 2013, 2014 and 2015), Eric has been named a “Rising Star” – one of the top young attorneys in Kansas and Missouri – by Super Lawyers magazine. 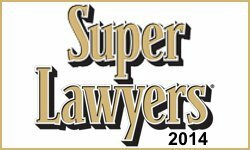 Only 2.5 percent of the lawyers in Kansas and Missouri are named Rising Stars by Super Lawyers. When not practicing law, Eric enjoys flying, playing golf, and spending time with his wife, Audrey, and their three handsome boys.